UPDATE 2! 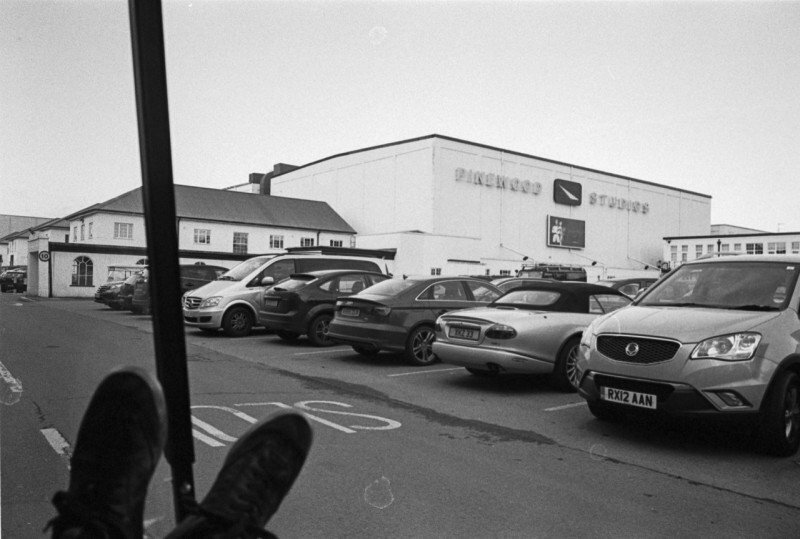 Rian Johnson at Pinewood Studios! Star Wars: Episode VIII Script is Ready. Filming Begins Soon? Several Star Wars cast members started teasing the fans about the upcoming Episode VIII. It appears that the script re-writes are done, the script is ready, and the cast has already read it. We’re probably just days away from the official start of principle photography. As we already told you 2 days ago, Daisy Ridley first shared a photo with flowers and an appreciation note from Kathleen Kennedy. Probably the bouquet was also accompanied by the finished Episode VIII script since just a day later Anthony Daniels revealed that he has just read it. Interestingly enough, Carrie Fisher also appears to have been situated in the United Kingdom the day before Daniels revealed that he read the script – so it’s quite possible that the first script read has just taken place. We are also waiting for the official confirmation of the end of the Rogue One filming. Exciting times indeed. The picture really says it all. This is not the first time when Daniels is getting himself into trouble with his uncalled statements. 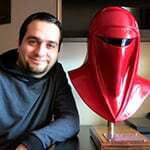 You probably remember that he let a few slip and even made some strange comments about the original cast during the filming of The Force Awakens. Rian Johnson’s latest tumblr picture speaks for itself (see title image).